Facebook Rayban Glasses - Are these sites legit? Facebook Rayban Glasses – Are these sites legit? 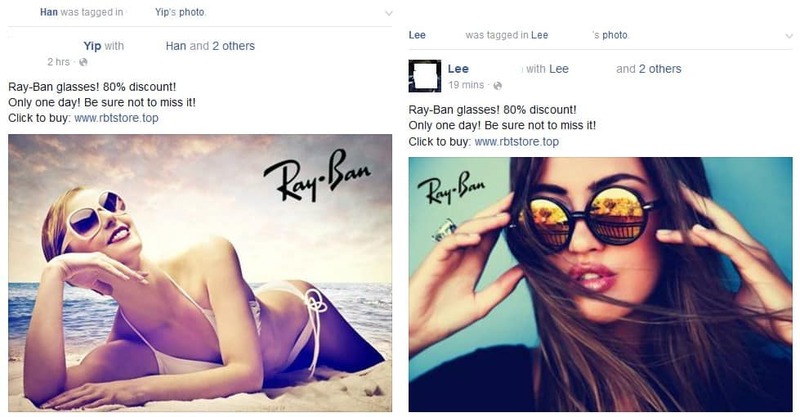 If you have a Facebook account, you would have probably notice that there are quite a lot of advertisement claiming there is a Ray Ban sunglasses sale. Like me, you would have probably been tagged by a friend with one of these ads that advertises cheap Rayban sunglasses. I know I have been seeing more recently, which prompted me to write up this short article and investigate this and sharing what I found out. This is actually not the first time that such ads have been circulating on social media. For Rayban, there was another ad that was giving away free sunglasses, and if you clicked it you would help these spammers circulate their advertisements. Yes, you should realize that these are spam advertisements, or even scams if they are really selling any product. 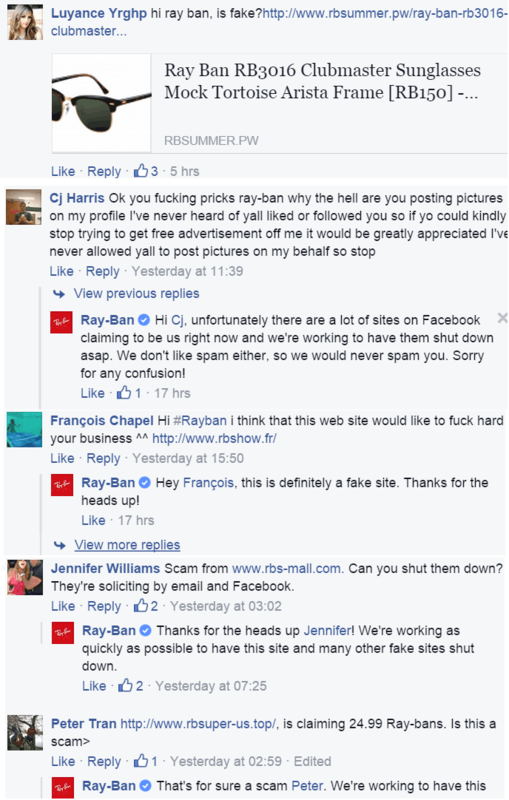 A quick check through the Rayban official Facebook page shows that fans are plagued with the issue of being spammed, or genuinely wanting to know if a certain website is legit. Where do these ads come from? Going through some of these websites in the pictures and searching them on Scamadvisor, it shows one common factor. There seem to be a certain kind of trend here as all the sites seem to originate from China, which seems very suspicious to me. Even if it was a real website and you could buy Ray Ban glasses, how sure are you that the goods are going to be authentic? 1. Remove suspicious looking Apps. Remember how Facebook will ask for your permission if you logged into a new game or service using your Facebook account? 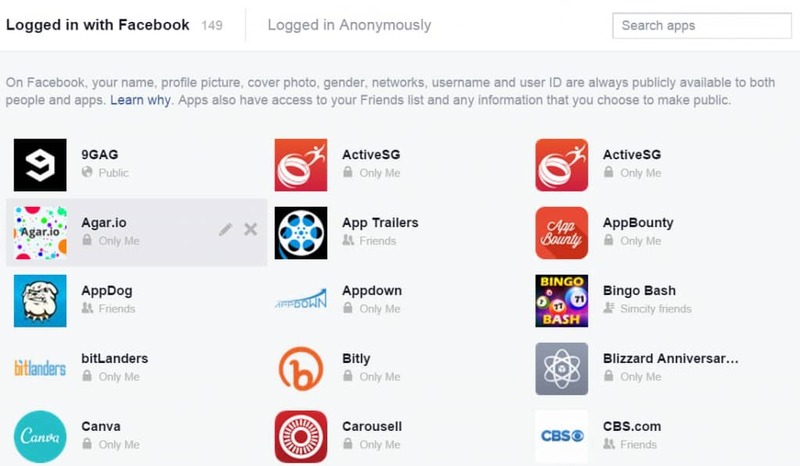 You can actually manage these settings or even delete permission of these apps by going to your App settings on Facebook. You may have given these suspicious apps your consent, they are able to post on your behalf and the ability tag your friends without you doing any actions at all. This is pretty dangerous as you are giving these spammers control over your Facebook account. Going through your activity log will tell you signs of what your account has been up to. It shows what you have liked, posted, shared, tagged and more. This means this is a great way to tell who you may have tagged with the Ray Ban glasses spam, and could actually start sending a PM to those people apologizing for your spamming. Besides that, you can start cleaning up your mess by deleting all your spam posts, untagging your friends, deleting any spam groups you may have started and more. Do a run down and be sure that you have cleaned up most of your mess. These spam ads may have actually stolen your password without your consent too, so I would definitely recommend changing your password. Under your account settings, there is a tab to change your password. This would also prevent any authorized access from other people as well too. If you believe your computer have been infected by Malware, you would probably need to use it in order to safeguard your computer. I recommend a program such as MalwareBytes which is free to download and provide the coverage you need to remove the malware. After scanning your computer with the software, you should be able to remove any malicious files and secure your computer from future spam. How about Viruses? While you’re at it, you can also pick up a free anti-virus protection if you don’t have one. I personally recommend AVG Free if you aren’t running an anti-virus program. I may have bought something! If you fall into this category and bought something from one of this website, I suggest to quickly take action now to stop the payment from going through and blocking any more money being taken from your bank account. You definitely want to call your bank as quickly as possible to protect yourself. Google the website name, the business name, and check out if the store is reputable. If there are no reviews or many negative reviews, it is a good sign to actually stay away from the business. Want to find out if they are legit? Email or call the companies to see if they are the real deal. Most of the times, you can probably tell if they are real, or probably just scammers trying to get money from unsuspecting customers. Did you know that this Ray Ban ads thing has been going on for awhile now? When these spammers started, they were leading users to an offer to get ‘free’ Ray Ban Sunglasses which did the same exact thing – Spam accounts, tag friends, and more. Ray Ban actually did issue an official response after the spam wave was affecting a lot of users. Either way, the aim of this short article is to raise awareness of this problem and to protect as many users from falling for this spam or scam so that these people would not be able to continue and operate these spam ads. Even in the future if there are similar ads and Ray Bans, we will know how to better protect ourselves. I feel that it is everyone’s responsibility in order to protect themselves and their friends in this problem. 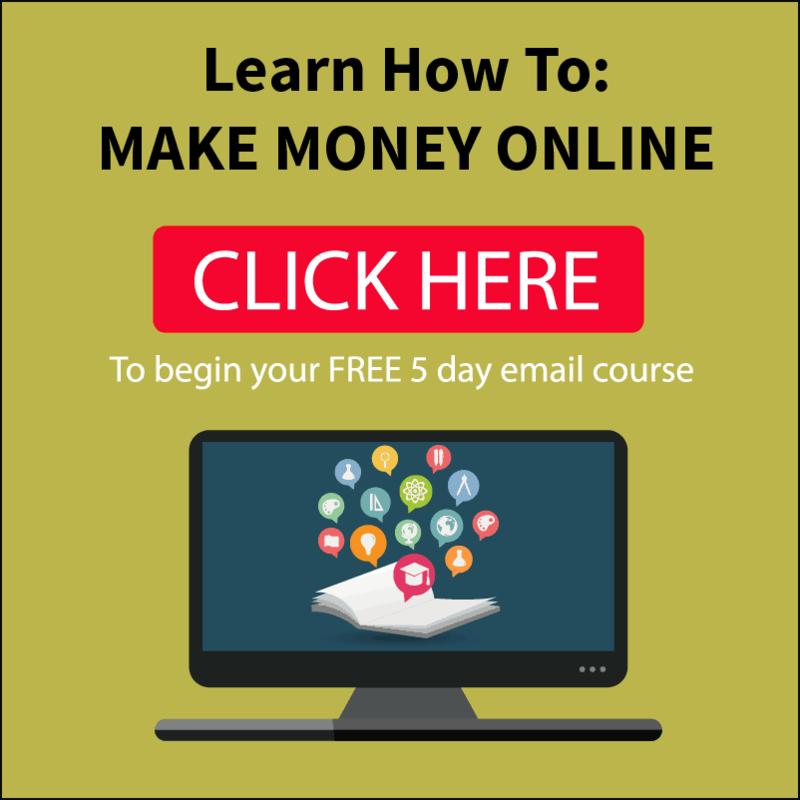 There are many spam ads that appear on Facebook every once in awhile, and it is good practice to search up these websites or businesses to see whether if it is legit. Check out the business social media page to check out if these offer comes from the official sources too. Have you seen these ads for Ray Ban Glasses? Share your experiences with me! rbsoi.com Just got tagged in this and ALMOST bought them until i did some digging!!! got so excited when i saw it but my gut told me to look into it! thank god i found this article!! Glad to see that my review helped you! I myself was seeing a lot of such ads when I wrote this article, but I’m guessing it’s just spreading to other parts of the world at the moment. Do share it with your friends so that they don’t fall for such scams too. Yes, better to be cautious in the future! Hopefully nothing bad will happen from that. My 18 year old son received an advertisement on Instragram from “glassrbpro.com” for ridiculous cheap Ray Bans and he ordered them for his sisters for Christmas. I think this is a fraudulent company! 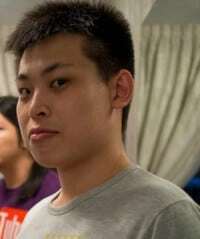 He paid with his Visa Bank Card and I would like to help him get his money back. How can I help him confirm this is a fraudulent company and help him get his money back. It does seem like a fraudulent company, and usually these companies promote very very underprice raybans to lure people to buy from them. I think your best bet is to contact the bank at this point now to see if you can get the transactions reversed and getting your money back. Is this website a scam I order glasses from this website http://www.glassrbpro.com.I don’t know what to do is it a scam. Definitely looks like a scam to me! Do avoid the website. may i know if this website is legitimate? http://www.rbphp.com? Doesn’t seem like it. It’s showing signs that it’s fake including a non-secure connection. Never trust any rayban sites that sell ‘cheap raybans’ because they almost never exist and only exist to scam your money.